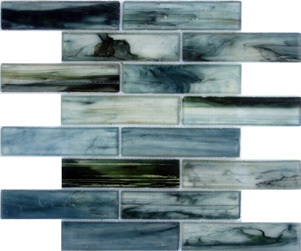 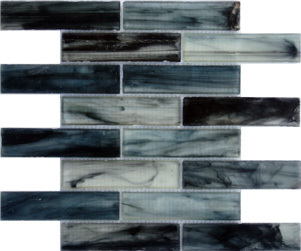 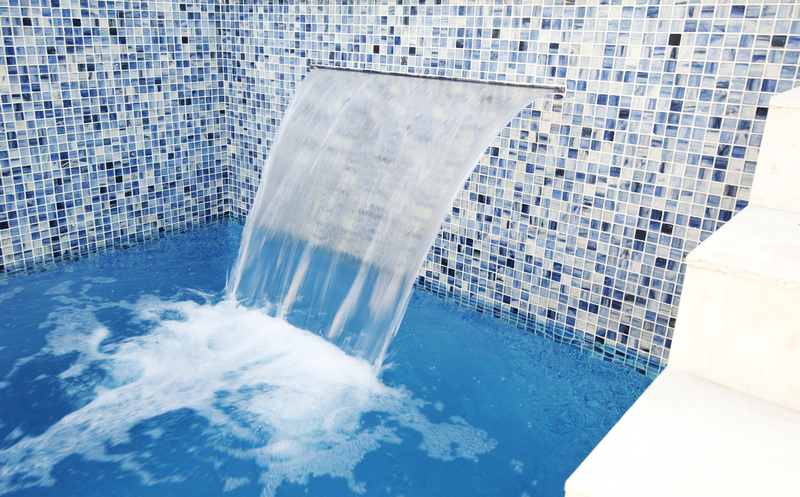 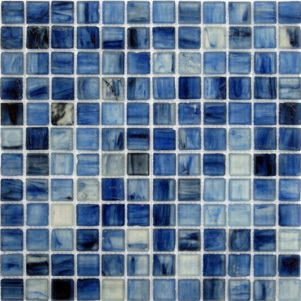 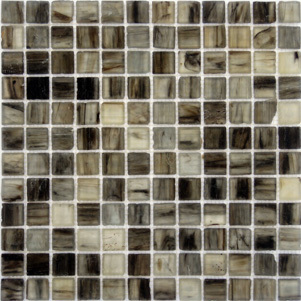 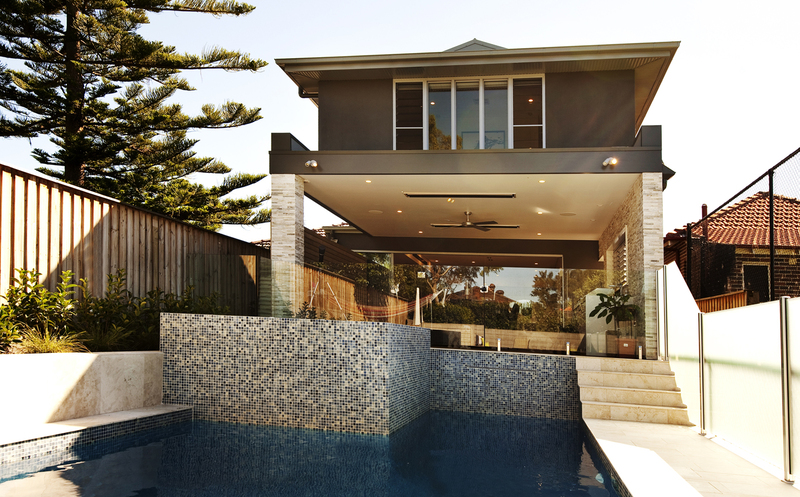 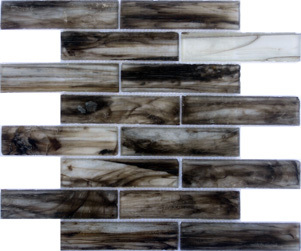 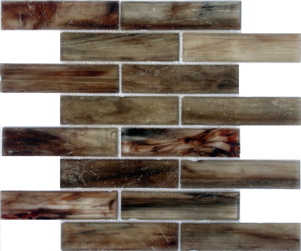 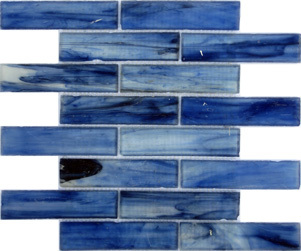 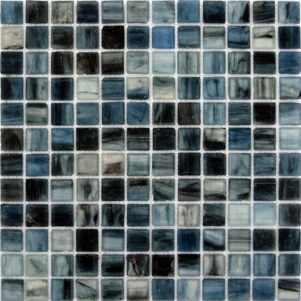 Ocean Glass mosaics are a new and innovative mosaic tiles. 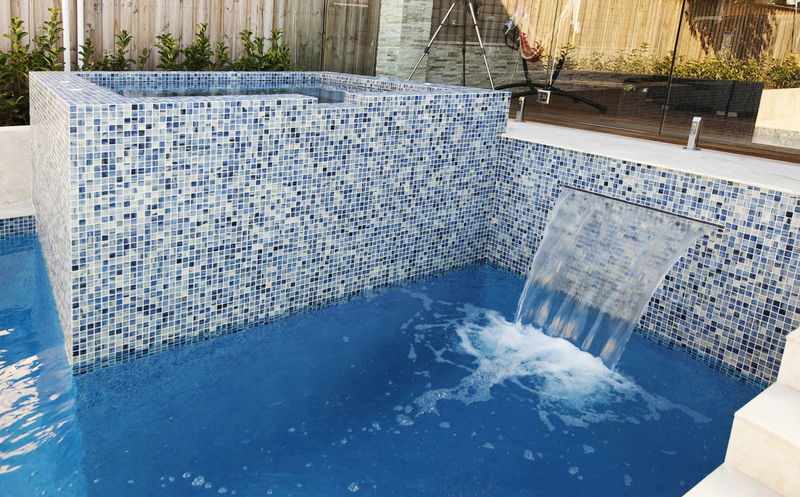 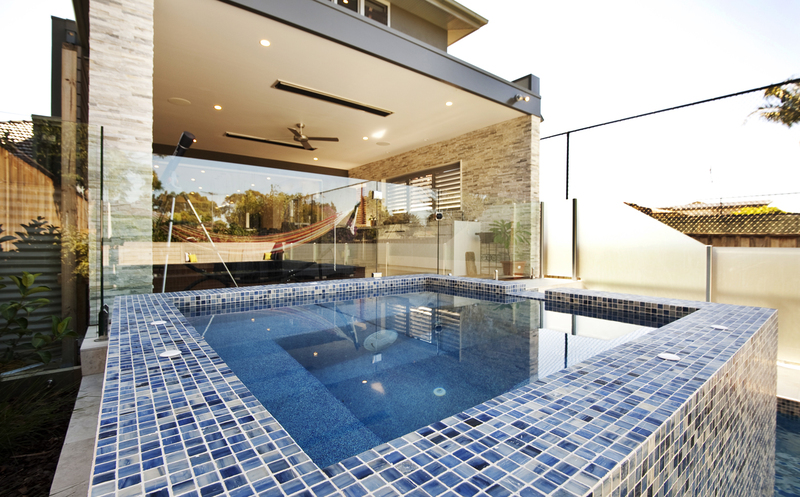 Available on mesh or paper faced for swimming pool applications, these mosaics give a fresh new look to the traditional swimming pool tile or mosaic feature application. 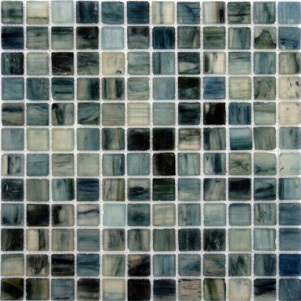 The collection consists of six deep shades including Night, Forest, Cobalt, Bark, Grigio and Bronze. 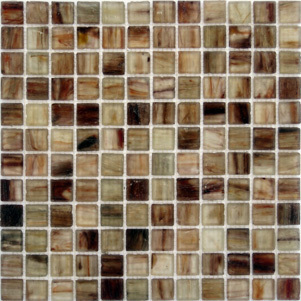 Each shade is available in either square or rectangular formats.